2. Yoga and pranayam…a practices for increasing the agni and removal of toxin build up in the body and mind. 4. Introduction of Dravyaguna / Ayurvedic pharmacology – knowledge of some important Ayurvedic herbs/ spices and their medicinal use. 5. Ayurveda and the six tastes (Shadrasa), the six taste and their actions on the 3 Doshas. 6. Explanation of the Yogic physiological model A very informative handout will be provided. 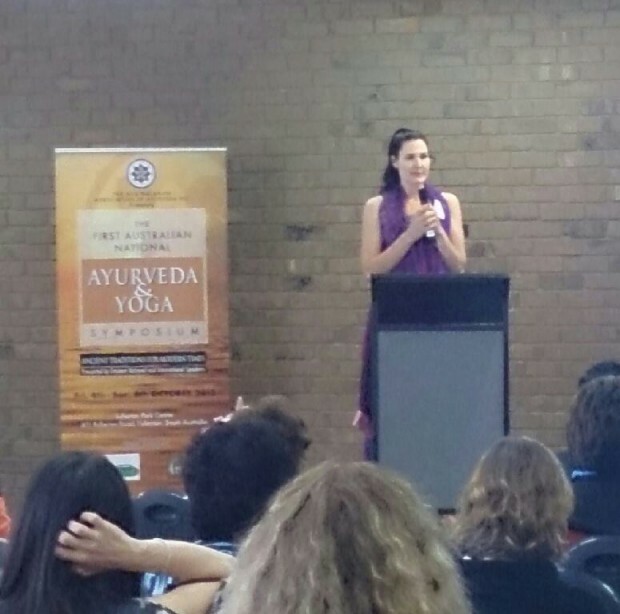 We are very happy to announce an Ayurvedic and Yoga workshop on Sunday 27th of April! This is the first of a series of workshop conducted by Yoga Teacher Christiane Steinward and Ayurveda practitioner Karin Gunthor. Panchakarma – Ayurveda’s unique body cleansing treatments. This is only a small preview of the workshops to come. All sessions will be held at the beautiful Sivananda Ashram at the Beacon Yoga Centre. Is one of the unique Keralia Panchakarma treatments where a medicinal lemon poultice is used to massage the body. Heat, pressure and oil are applied simultaneously. This is an ideal treatment to strengthen the neuromuscular system, reduces inflammation, muscle spasm and ligament strains, osteoarthritis, joint pains and for rejuvenation. 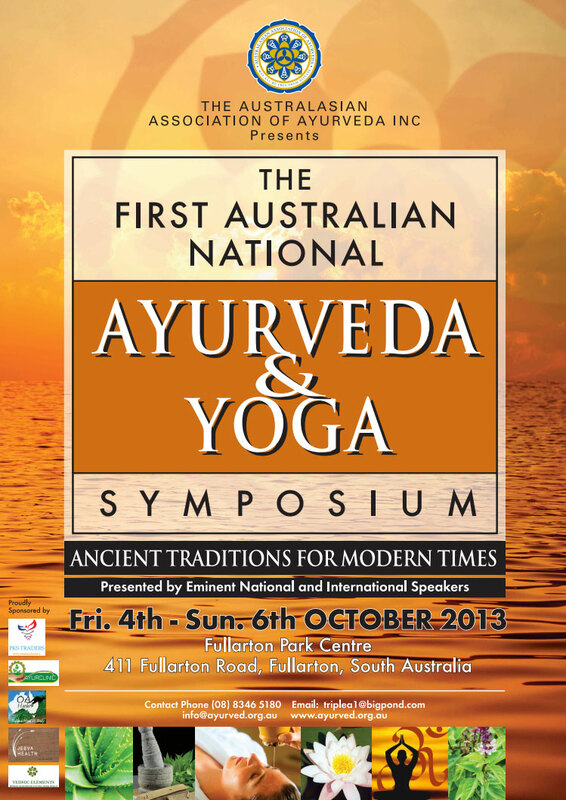 The Australasian Association of Ayurveda Inc announces its 1st Australian National Symposium of Ayurveda & Yoga to be held in Adelaide from 4th till the 6th of October 2013 – which is a long-weekend in South Australia. This is an event not to be missed. Bookings are now open!